Kerstin Foster is among 1.3 million Americans who will lose unemployment benefits Dec. 28. Kerstin Foster depends on her $430 weekly unemployment check to make her rent, car payment and electricity bill. That's why she's worried about being cut off at the end of the year. 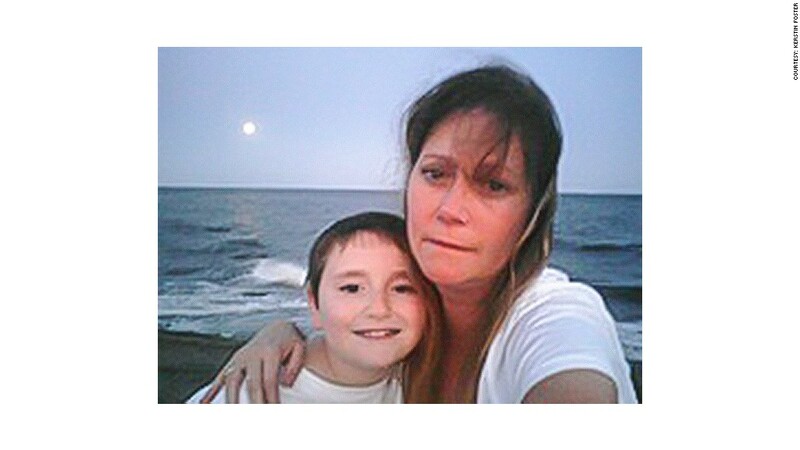 Foster, 45, is a single mom raising a 12-year-old son in Naugatuck, Conn. She was laid off in January from a civil engineering construction job, but believes she's close to landing a new job. She also knows it could still be a few more months before she is actually hired. "I don't know if I should buy my son Christmas presents," Foster said. Looming in front of her is the week of Dec. 28, when she and 1.3 million other jobless Americans are scheduled to lose federal unemployment benefits. That's when an emergency program to help the long-term unemployed like Foster will expire. During the Great Recession of 2007-2009, when the unemployment rate climbed to more than 10%, the government extended federal benefits to jobless Americans, whose state unemployment insurance had run out. Those benefits have been either extended or expanded 11 times, since being first enacted in June 2008. The last time was in Jan. 2, as part of a measure to avert the "fiscal cliff." The federal unemployment insurance benefits kick in after a person's state benefits run out, and range between 14 to 47 weeks, depending on the state. Only residents in Nevada and Illinois have access to the maximum 47 weeks, according to the National Employment Law Project, an advocacy group. Most states have cut back unemployment benefits, as employment has picked up. The national unemployment rate was at 7.3% in October. Unemployed Americans have already felt the pinch of government cuts. This past summer, thanks to forced spending cuts from the so-called sequester, all federal unemployment benefits were trimmed by about $42 each week, to $256. Those sequester cuts really hurt Peter Digricoli, 47, of Bridgewater, N.J., who lost his job last November. As a director of food services for a nursing home he made $80,000 a year. He now works a few hours a day helping the disabled, making $10.25 an hour. Working part time has also reduced his unemployment benefits to about $300 a week. Next month, even those hours will be cut, so he has another part-time job lined up at Macy's (M) to work the holiday sales. He's worried about the Dec. 28 cuts. "I really don't think Congress understands that ending the benefits in December is going to have a very big impact on a lot of people," said Digricoli, whose wife also works two jobs. On their tight budget, he worries if he will be able to afford Christmas presents for his 15-year-old son. 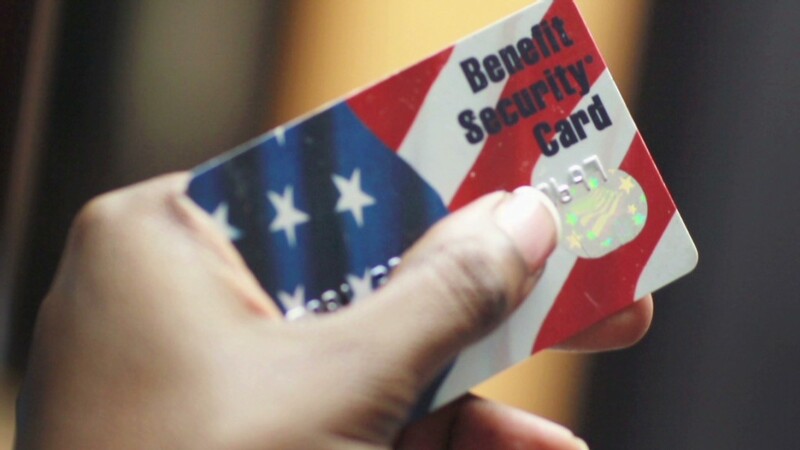 The cost to extend the federal benefits by another year is about $25 billion, according to the Congressional Budget Office. But Republicans have been cool to the idea, noting they have yet to see a proposal. Republicans say the program was intended to be temporary and has cost $252 billion through July. That's more than other unemployment insurance programs during the recessions of 2001, 1991, and 1982, according to a House Republican website. Lately, Republicans have been pushing to trim other safety nets for the poor. As of September, the average time that people get unemployment benefits is 37 weeks. Some 37% of the roughly 11 million people currently unemployed have been jobless for more than six months, according to NELP. "There are still clear signs of a labor market in distress," said policy analyst Claire McKenna for NELP, which is supporting extending the benefits. "This is the only federal policy that addresses long-term unemployment." Both Digricoli and Foster said they didn't imagine they'd be unemployed so long. Foster said she still wakes up every morning at 4:30 a.m., like she has during her 20 years on the job. "I've worked my whole entire life. I've never not worked. I can't wait to go back to work," said Foster, as she fretted about how she was going to make ends meet without the unemployment check.